1.With agreement signed between IPG and Han’s Laser, we’re the strategy partner of IPG(largest customer in the world). All IPG laser source delivered to us is restrict inspected by IPG Company, and fast respond speed from IPG for us if there’s any problem with the laser source. 2.The most progressive capacitance non-contact automatic tracking system, closing link makes signal more stable and responsive. 3 protective function:board touching alarm; cutting material insufficient alarm;error tracking alarm; edge misplace alarm.It makes laser head moving trajectory like leaping frog, it is faster compare with traditional moving trajectory. 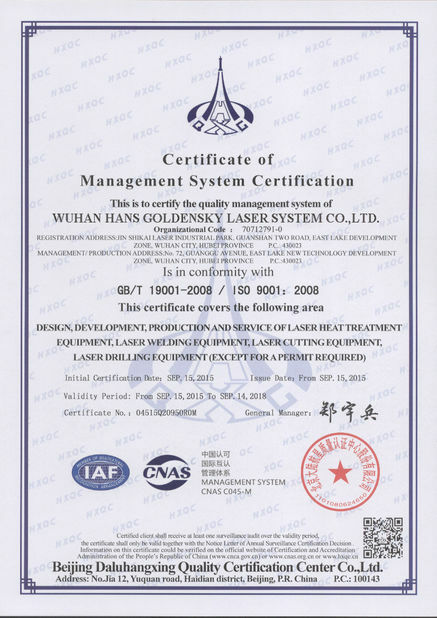 Wuhan Han’s Goldensky Laser System Co., Ltd. Was founded in 1998. 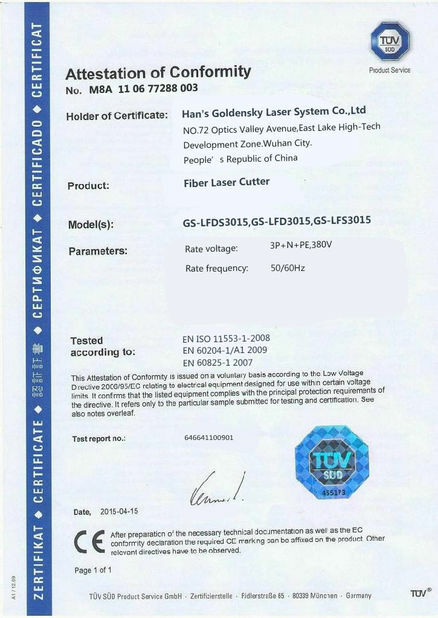 We are subsidiary company of Han’s Laser (stock:002008). 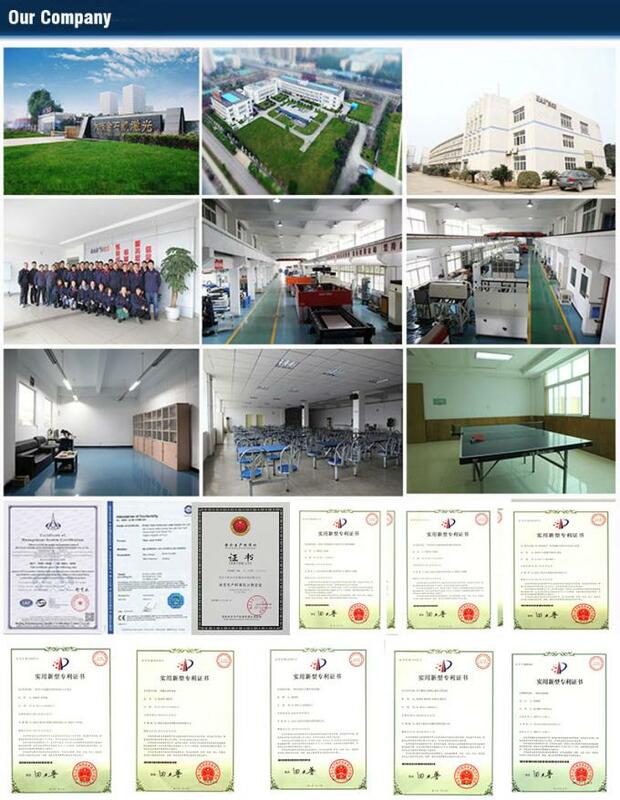 For nearly 20 years, Han’s GS specialized in R&D of laser equipment, including high power CO2 laser source for laser welding and laser heat treatment technique, laser welding machines, laser heat treatment machines, laser cladding machines, laser drilling machines, laser cutting machine, tec. 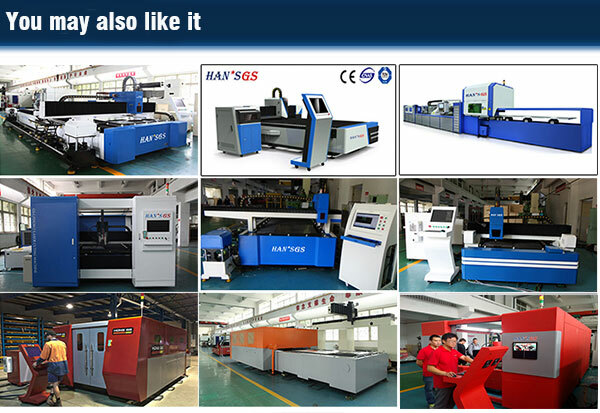 For 20 years, with the best quality and best service, Han’s GS laser machines has already covered all Chinese market and also very popular in America,West Europe,South Asian,East Asian etc. More than 80 countries. 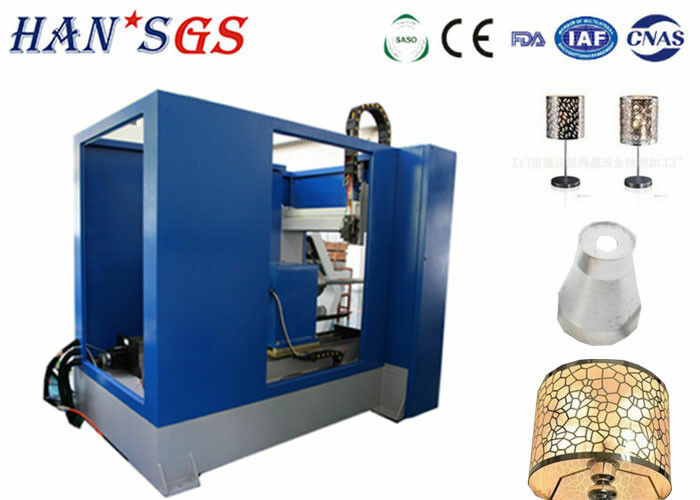 Han’s GS lasers will try our best to serve for you suitable laser solutions. 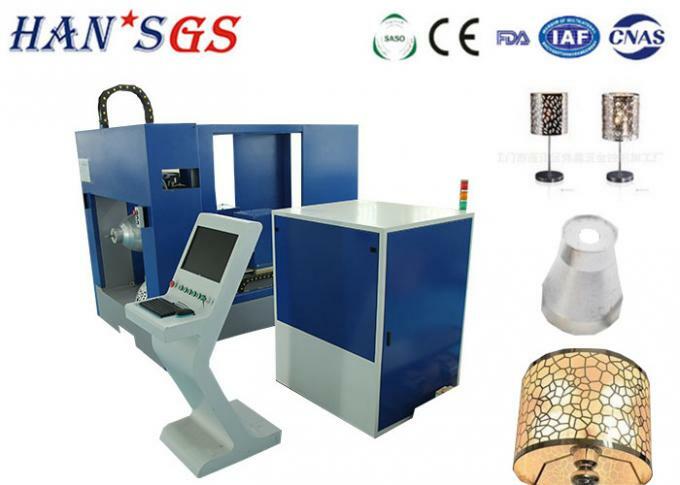 Welcome you to join Han’s GS family,share top laser products and services together with word-wide customers.